Collins Booksellers - 136 Change Affirmations That Will Change Your Life by Lorean Lira, 9781310321627. Buy this book online. 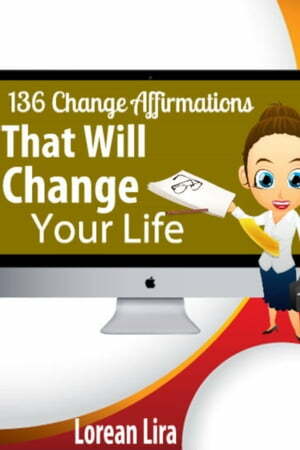 136 Change Affirmations That Will Change Your Life will allow positive programming to change your inner most beliefs. Your thoughts can change your life and this book will help you to do that. Laid out in an easy to read format, focus only on the affirmation that you want to.